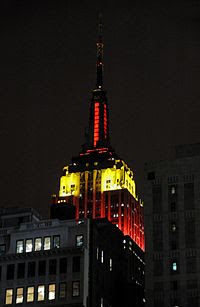 On what occasion was the Empire State Building lit in these special colours? 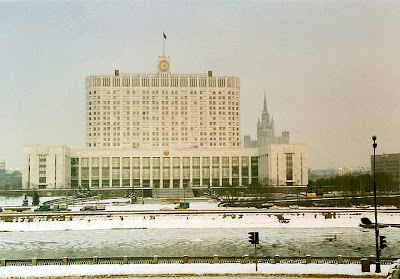 This building was the house of the Russian Parliament from 1991 till 1994.In 1994 the reformed Russian Parliament (Duma) was moved to another building.It is now the house of the Russian Government. Answer : First Google April Fool Hoax. 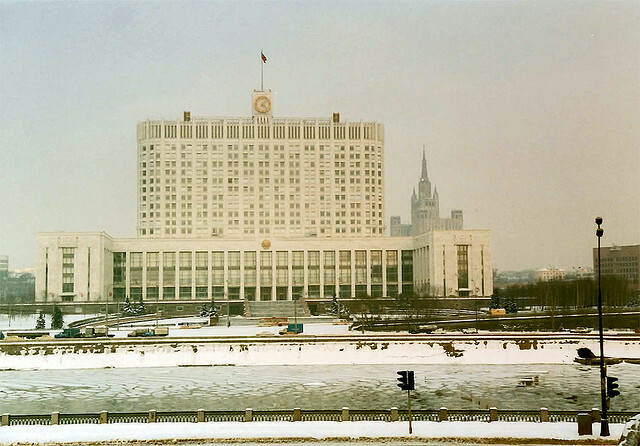 Blank is MentalPlex.